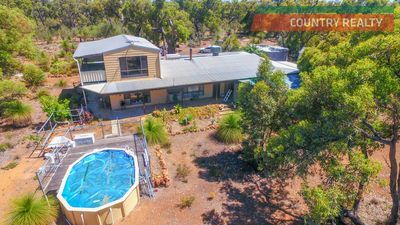 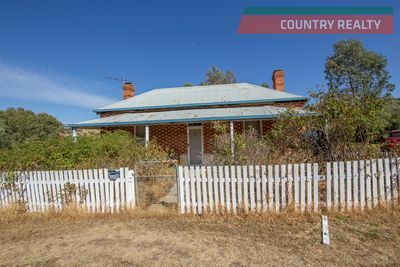 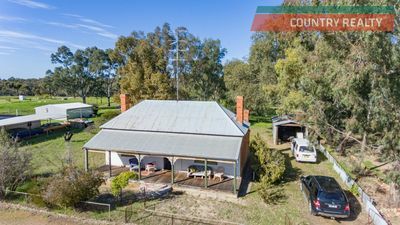 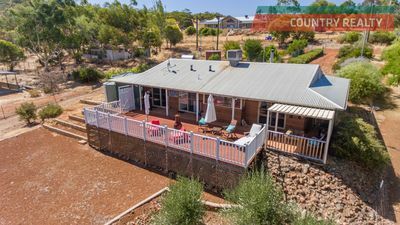 Lui was looking for a lifestyle change from the corporate world when a chance opportunity lead to the creation of Country Realty in Toodyay in 2004. 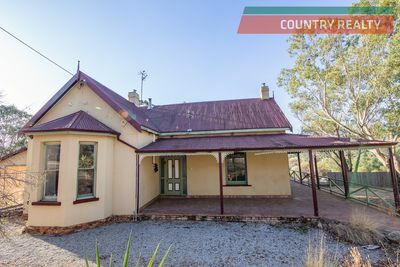 From a humble beginning with a 2 man office the business quickly grew to a second office in Northam and now has 12 wonderfully successful staff members. 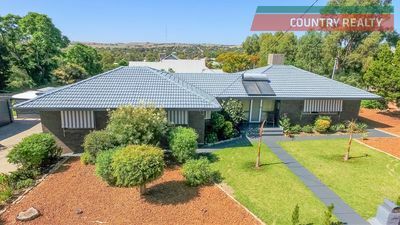 Besides being at the forefront of sales , It is also the biggest manager of properties in the Avon Valley.